Do you enjoy selling cookie dough at work? Do you like watching your child walk door to door asking neighbors to buy wrapping paper? Do you look forward to buying coupon books so your kid gets credit? Do you want your child working a car wash to raise funds for the school? Most of us would answer NO to all of these questions. The Roland Grise PTSO agrees! 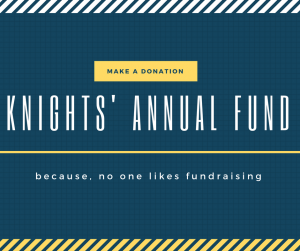 So, in lieu of all these fundraising efforts that only send partial funds back to the school, we ask our families to make a monetary donation to the Knights’ Annual Fund, so we can all forego fundraising pains. The Knights’ Annual Fund is our primary school fundraiser. 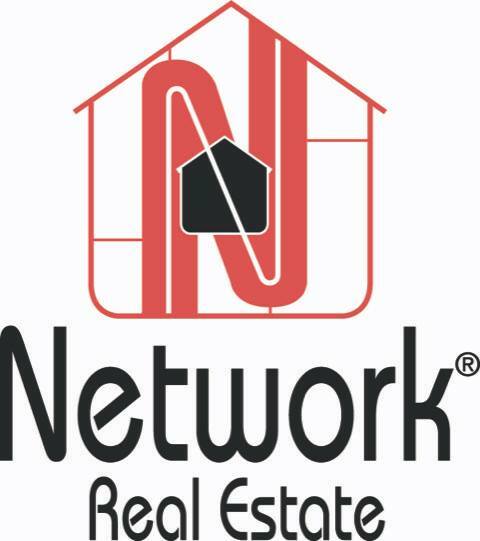 Due to it’s continued success, we are able to eliminate the need for door-to-door sales. These donations, collected at the beginning of the school year, allow the PTSO to be able to fund our many student and faculty needs during the school year. Click here to see how the Roland Grise PTSO uses the money we collect through dues and the Knights’ Annual Fund. We all like to donate to our favorite cause when we can. Why not invest in your child’s school and keep your donation local. 100% of your donation stays at Roland Grise to support our school and are tax deductible! Be sure to add Knights Annual Fund with your CHILD’S NAME & HOMEROOM TEACHER in the notes when you make your payment. Your business is invited to show support by joining the PTSO! For showing your support by donating $100 or more, your business will be recognized here on the Roland-Grise PTSO website, in Roland Grise PTSO social media posts and email blasts. Be sure to add Knights Annual Fund Business Donation with your business name and contact information in the notes when you make your payment so that we may contact you for your logo and website information.